Bali off tourist trail is great sightseeing tour program away from hustle and bustle tourism . Visit unexplored and secret place around Bali island such as hidden canyon , hidden waterfall and new discovered tourist place . Drive through unspoiled green village such as Sibetan and Putung hill . The trip will bring you to a different view of tourism places in Bali island . Located in Guwang village , 40 minutes drive from Kuta , the tourist city . Guwang beji is beautiful and fascinating place . For local peoples well known as Beji Guwang Hidden Canyon Bali . “Beji” word means fountain or water source as a secret place for locals to do a purification rituals . Beji Guwang Hidden canyon is a river with a stone wall . The stone is formed and patterned very wonderful because eroded by river water for hundreds of thousands years ago . In addition there is a beautiful engraved rock wall there are also some other things that are not as beautiful as the cluster of rocks with clear water rippling and calm in some places so you can swim in it . 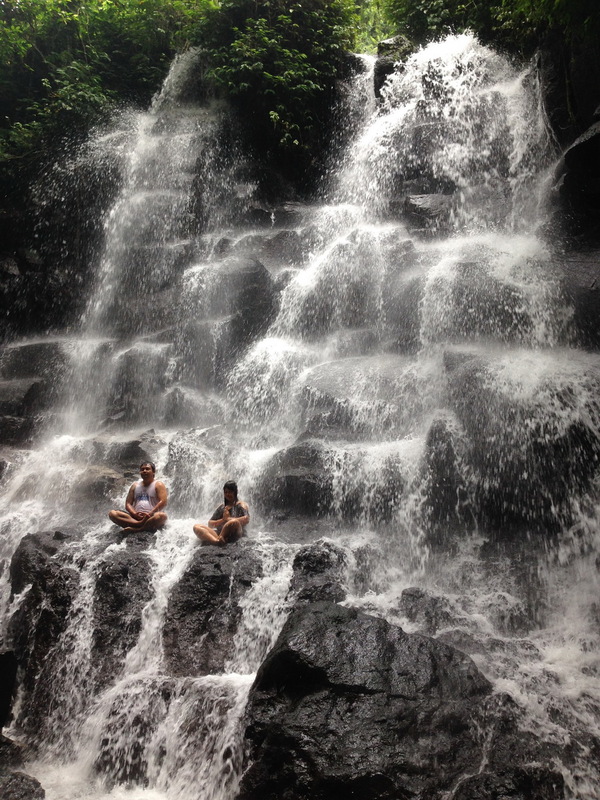 The waterfall which is located near Gianyar city , in Beng village , about one hour drive from Kuta . Among the waterfall in Bali island , Kanto Lampo Waterfall not yet known much by the tourists . Its a small waterfall but it has a magnificent view . The water is clean fall into the cascade and hits the rock and falling down to the river . Nice and quite beach which is located in the east Bali . 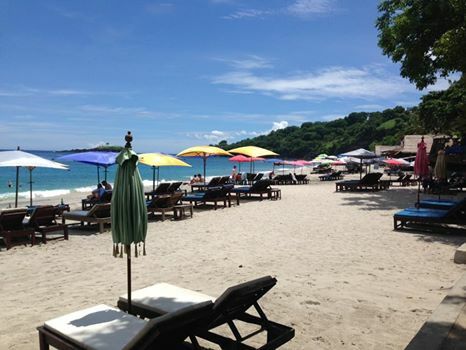 Its call virgin beach , a small white sandy beach surrounded by cliff and coconut farm . Its located about 30 minutes drive from Candidasa toward Amed direction . This could be a perfect place to visit in the east indeed . Putung village Bali a place located on a plateau in the village of East Duda, District Strait , Karangasem, presenting the natural landscape of hills and valleys, presented complete expanse of verdant nature, filled with cash income salak this village, mountains covered with tropical forests also extends in front of the eyes combined with a sea view, clearly visible in the distance the village area Buitan Manggis. Payment with other than our currency will convert according our own rate .